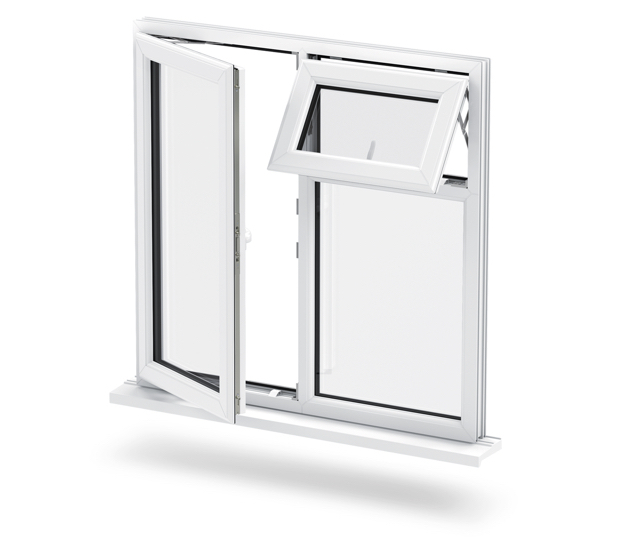 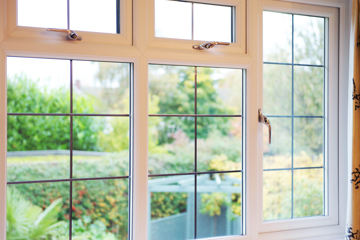 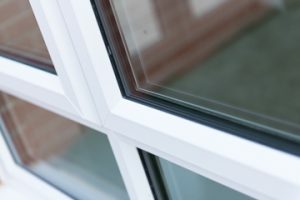 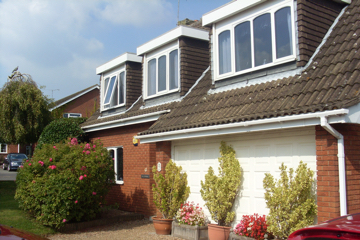 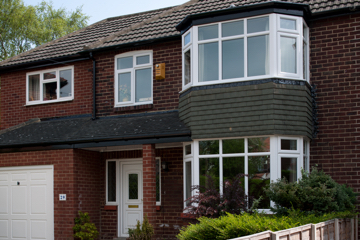 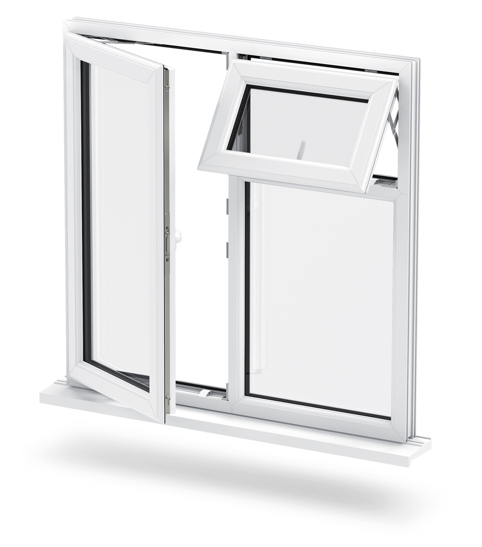 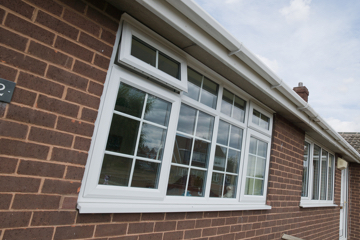 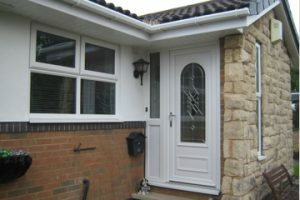 Every home is unique and at Crown we offer a range of expertly designed windows that will fit perfectly into your home and give you security, energy efficiency and excellent aesthetics. Crown Windows can supply a wide range of beautiful uPVC styles from the ever popular casement window that is available in a range of finishes, the classical Victorian inspired Bay & Bow windows that are perfect for creating extra space and our low maintenance vertical sliding sash window that is guaranteed to give your home an enviable, traditional look. More efficient windows increase your inital costs but lower your ongoing heating bills, they can also increase your house’s resale value.